The patio season is over, snow may have hit in some places and mostly patio furniture is stowed away. Christmas has past and 2013 has just started, be it a good one! 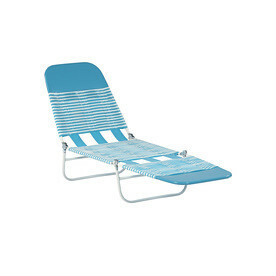 But what will it bring in terms of outdoor furniture? Which are the ultimate new designs? Here is a quick outlook into what 2013 may bring. 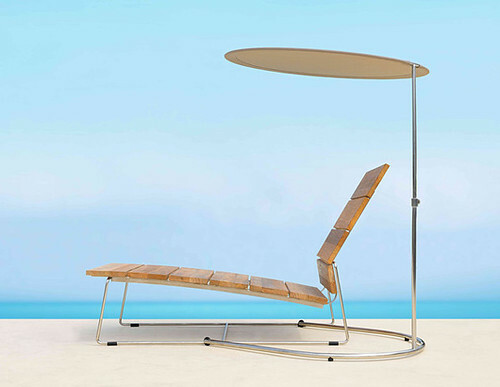 While design is always the main focus, we look through the lens of materials, that patio furniture is made with. Woods, plastics, metals, everything goes. 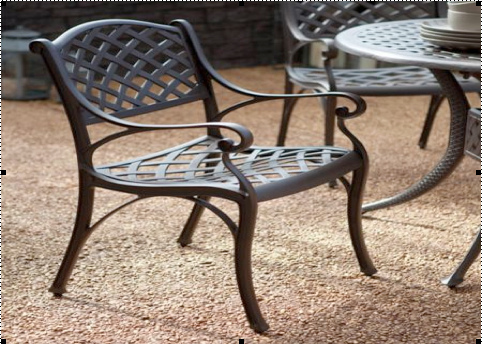 Durability and functionality are always important factors in patio furniture. These pieces by James De Wulf are modern and comfy. 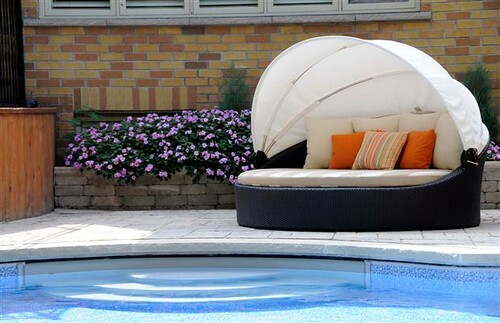 Made with high density foam and memory foam, the structures come with removable covers that are machine-washable, UV-resistant and quick drying. 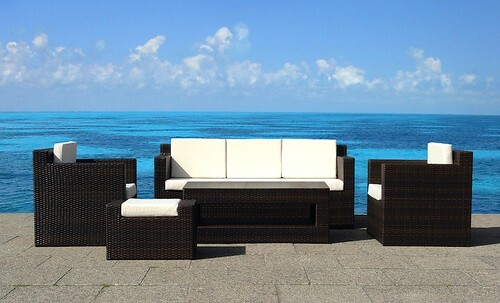 Wicker has been a trend for a few years now and will continue to conquer North American hearts. 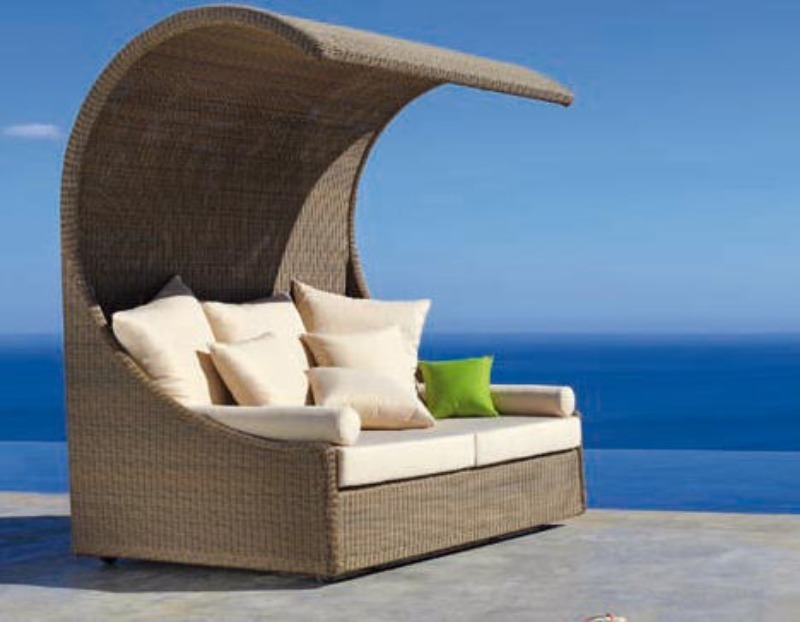 While mostly modern designs in all-weather wicker are en vogue, traditional style garden furniture plays an important role. 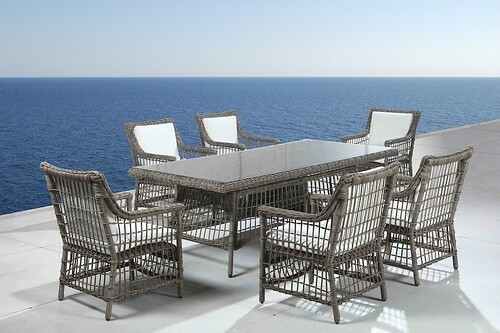 In the video is a durable resin wicker dining set offered by Beliani. 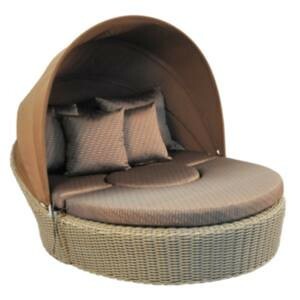 Cushions are made with high density foam again, removable covers with outdoor fabric. Metals are on the rise. While everyone knows wrought iron furniture, stainless steel and aluminum frames will have a stronger influence in 2013. 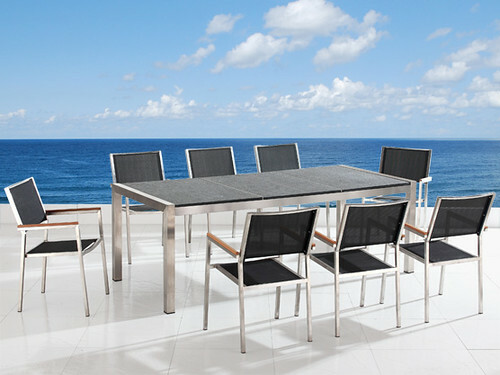 Designers around the globe have developed gorgeous modern dining sets and outdoor sofa sets made with these materials. 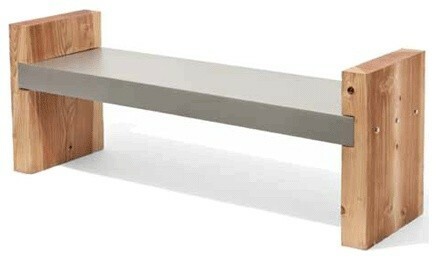 This simple bench is made with cedar sides and an aluminum seat. Cedar combines well with metals and weathers into a grey tone. You can also treat it in order to maintain its fresh look. Beautiful patio furniture with vibrantly colored pillows and bold-patterned cushions can elegantly jazz up your outdoor living space. 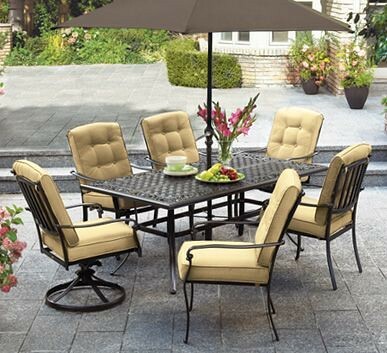 Choosing unique patio furniture not only enhances the visual appeal of your home, but it also speaks a lot about your personality and taste. 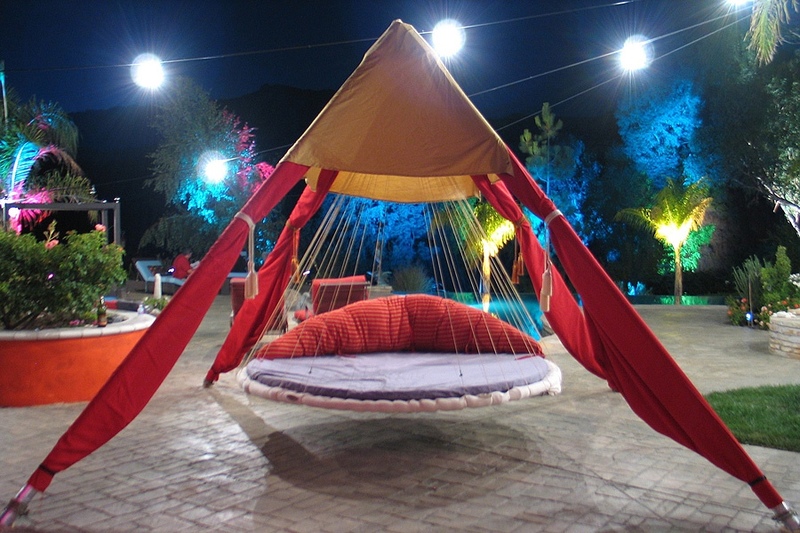 Hanging Patio Daybed: If you love spending time outside, an outdoor daybed makes your patio experience more pleasant and comfortable. Available for both, hot as well as cold climates, they are en vogue at hotels, resorts as well as modern residential homes. 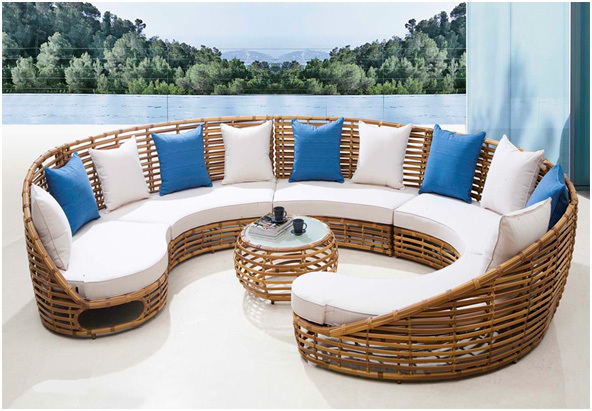 Most of them are weather resistant and also colour fast-fade-resistant; they make your outdoor living area look like a peaceful retreat. 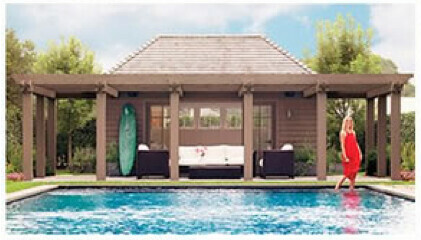 Covered Sofa: A covered outdoor sofa is a perfect addition to make your patio look divinely comfortable. 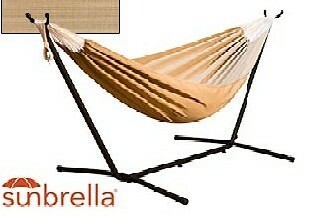 This one is water and UV resistant and light weight. They are strongly built and are available in varieties of colour, shape, size and design. 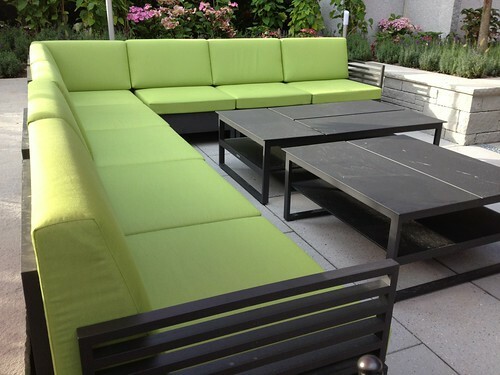 Choose an outdoor sofa that comes with removable cushion covers, so you can wash them, and look for high density foam cushions. 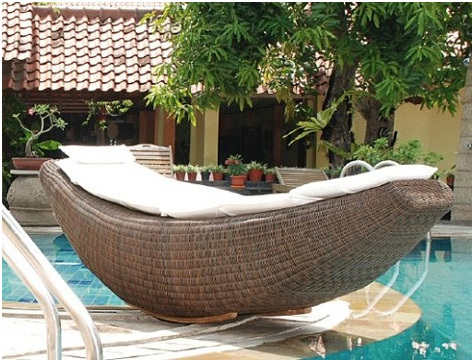 Hanging Egg: Buying a hanging egg will enable you to have lots of fun in your garden, on your porch or terrace. A hanging egg is generally attached to the roof but if you don’t have a roof handy, you can buy standalone egg chairs as well. An additional advantage of standalone egg chairs is that, they are mobile and you can use it anywhere in your home as per your convenience. 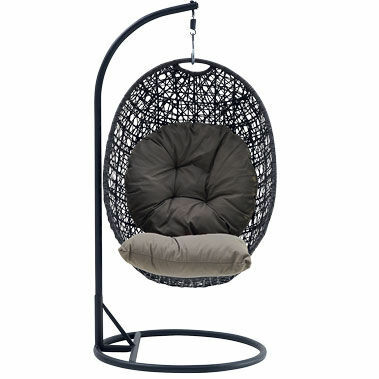 Hanging Egg Chairs are perfect for those who are not fortunate enough to have a patio but have a balcony or are otherwise restricted with space. What a great way to relax and read a book! 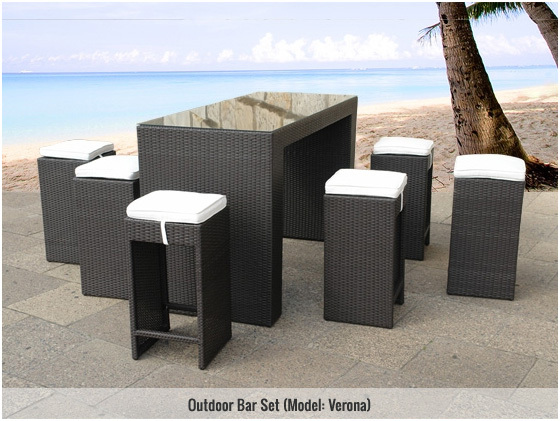 So next time you’re shopping for outdoor furniture, consider checking out the above items to make your outdoor living area a unique space. Look into getting an ottoman for patio furniture. All of the discussed pieces will be more comfortable and allow you to change it up a bit, every time you come outside, if you have an ottoman. 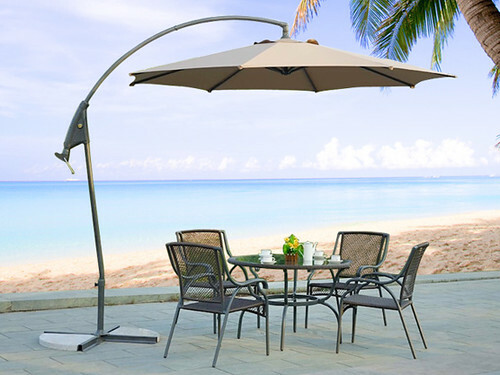 It will also complete the look of your patio. 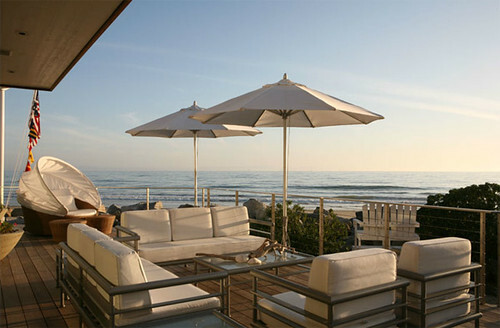 A well-placed ottoman that compliments the design of your patio set can easily make your patio look elegantly beautiful. Check out Beliani Furniture Outlet for inspiration!